Malbec is one of the most popular red wine varieties in the world today. 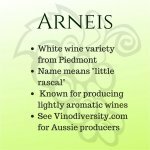 It boasts bold fruit characters, is medium to full-bodied, and has an easy drinking style. 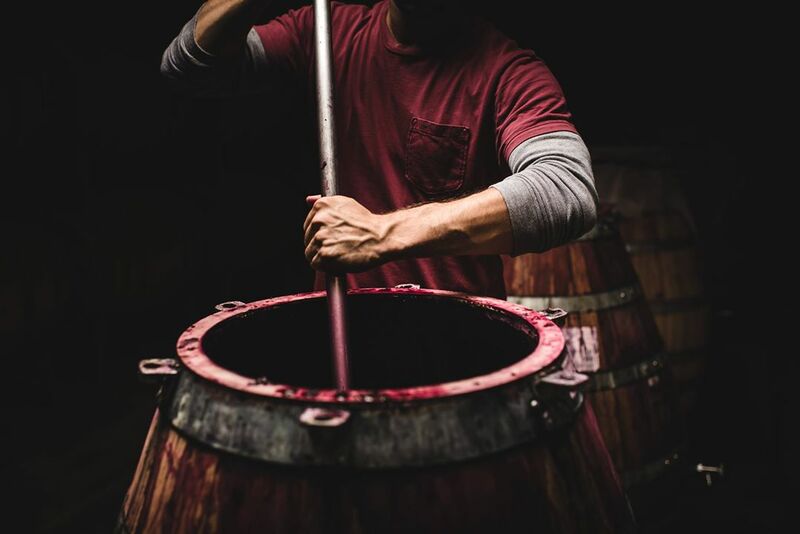 The wine has made its mark on red wine enthusiasts across Australia and beyond, and winemakers are heeding its rise in popularity by increasing its production. For an overview of Malbec’s journey, its presence in Australia and why you should be grabbing a bottle (or two), read on. Malbec is a thick-skinned purple grape variety with an inky red hue. In the glass, it is an intense purple colour with deep mulberry tones and a magenta-tinged colour around the rim. On the nose, you’ll find lifted dark berry and raspberry aromas along with subtle spice and mocha overtones. 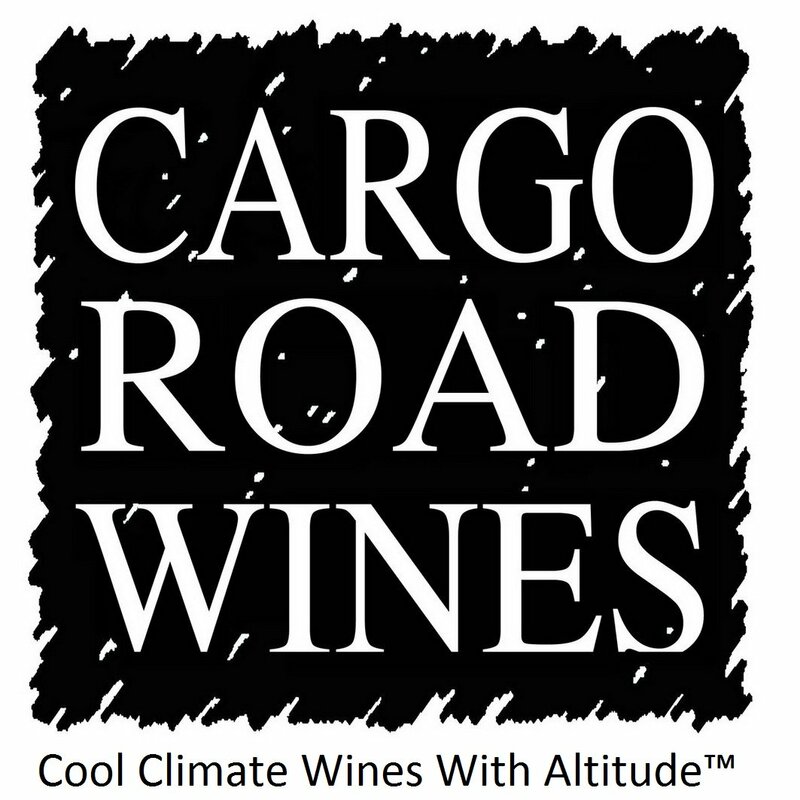 When grown in a cooler climate at high altitude, the grapes typically display elegant red fruit and floral aromas – expect a palate full of cherries, raspberries and balanced acidity. On the other hand, when Malbec is grown in a warmer climate at a lower altitude, the wine style emerges as fuller bodied, with more black fruit characters, like soft plum and mulberry, and a lingering finish. 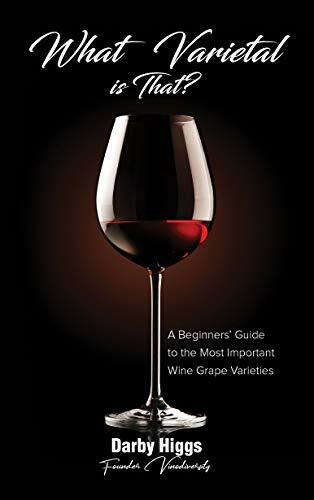 Malbec is ideally served between 15 and 17 degrees Celsius, and because of its smoothness and acidity, it is the perfect accompaniment to BBQ dishes like grilled meats, which may explain why it’s the most popular wine in Argentina. Today Malbec is considered a popular and easy drinking red. 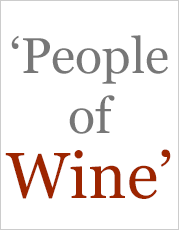 However, the trajectory of this particular grape variety from obscurity to internationally favoured wasn’t a quick one; it took centuries to earn its place on the wine map. Historically, Malbec was known as a prominent blending grape in the Bordeaux region of France. While other grape varieties like Merlot and Cabernet Franc thrived in this climate, the Malbec grape did not have the same success. In the late 1860s, the Malbec grape found a new home and was resurrected in Mendoza, Argentina. It was in Argentina that the style of wine began to gain traction and is still known as Argentina’s premier red grape variety today. It wasn’t until the late 20th century that the Malbec grape came into international focus, with a high demand from North America and Europe. Aside from France and Argentina, another notable Malbec region is Argentina’s neighbour, Chile. In the past, Malbec was typically used as a blending grape in Australia, with no real emphasis on the single variety. 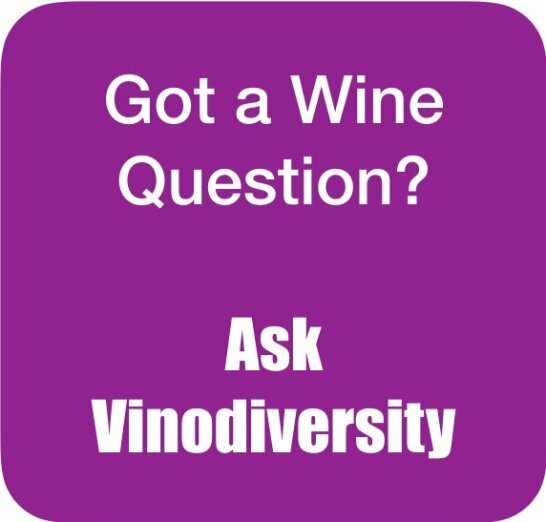 However, winemakers across the country are now leveraging its growing popularity and are increasing the production of more single varietal wines. The Clare Valley region in South Australia (90 minutes north of Adelaide) has the most significant plantings of Malbec in Australia. It is here that the Malbec grape variety is exposed to a diurnal temperature range, which helps to protect the colour and aroma in the fruit. This means that warm days encourage the ripening of both the flavour and aroma and cooler evenings arrest the development and retain acidity and elegance in the resultant wines. If you’re a big fan of Shiraz, it is highly likely that you’ll adore the full-bodied flavours of Malbec in the mouth. Likewise, if you find yourself looking for a bold red that’s not too dry, Malbec is the answer. Because of its acidity and bold characters, it is the ideal match to traditional grilled Argentinian meats. It really steps into the spotlight in warmer seasons, which makes it the perfect wine to drink during the great Australian pastime – the BBQ. Made in the Clare Valley in South Australia, the multi-award winning Taylor Made Malbec from Taylors Wines is something special. This is a lush, mouth-filling wine with intense black cherry, plum, raspberry and some earthy undertones. We use American oak for maturation which brings vanilla and mocha characters to the palate. The wine is medium to full-bodied with great balance, well-integrated oak and a persistent finish. 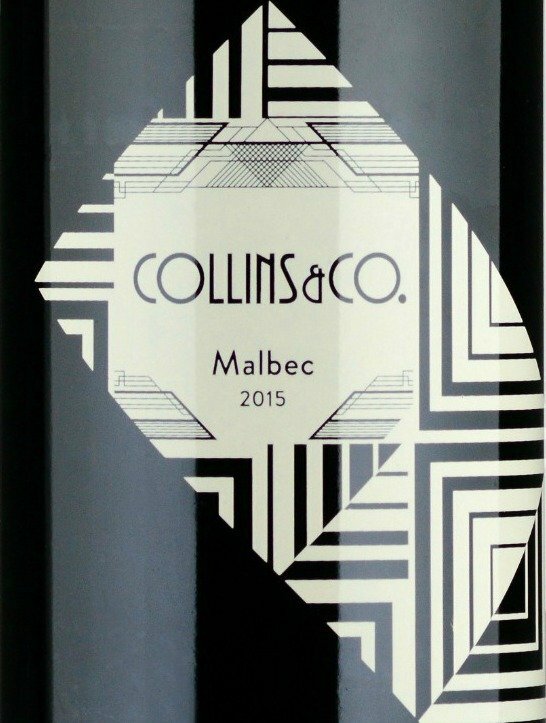 There’s no denying the rapid rise of Malbec in the contemporary wine scene. It may have had a slow journey, but it has certainly planted its feet firmly around the world (and is filling up the shelves of liquor stores). If you’re in the market for a bold red wine with a warm, persistent finish, that can stand up against mouth-watering BBQ flavours, you should get your hands on some Australian-grown Malbec today.